You'll find some steps in training passive voice. 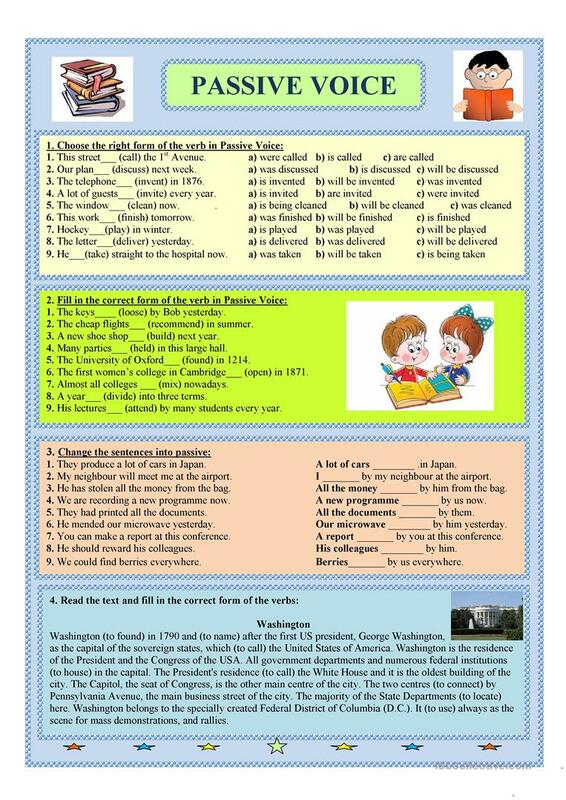 There are different types of exercises: from choosing the correct form of the verb to changing of sentences into passive. This ws can be used both for training and for test. 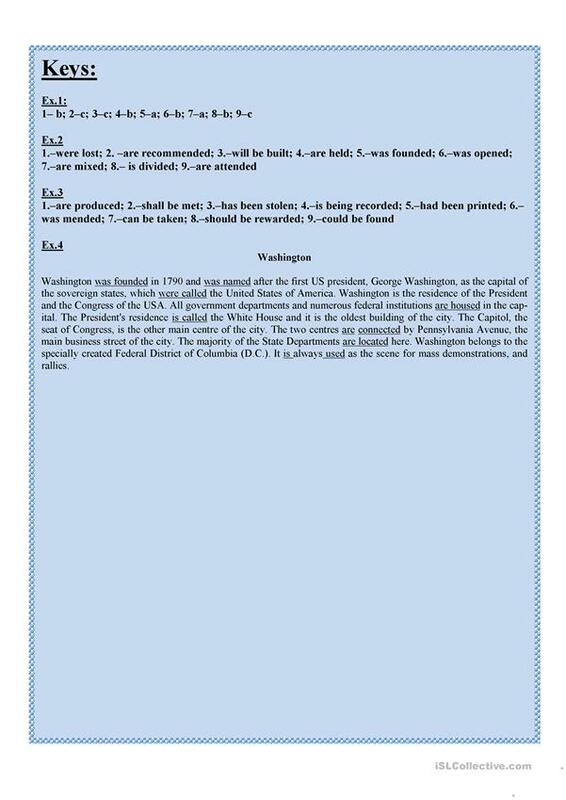 This downloadable worksheet is best suited for high school students and adults at Intermediate (B1) and Upper-intermediate (B2) level. It is a useful material for consolidating Passive voice or active voice in English.